The human body has approximately 37 trillion cells that are hard at work every day to keep you alive. Cells at Work tells the story of a red blood cell and a white blood cell and the tireless work of countless other cells to keep you alive. Germ invasions, scratches, and drama unfold inside this body. Essentially Osmosis Jones in Japanese anime form, Cells at Work is as entertaining as it is informational. This blend and the unique way it makes you think about your body has gathered quite a fan base. If you are part of it and want more anime recommendations, then look no further. Yuugo Hachiken is a hard-working, studious student, but he is tired of trying to live up to the academic expectations that are placed on him. So when it comes time to go to high school, he enrolls in the Ooezo Agricultural High School in Hokkaido. Being so clever, he thinks he will excel in the institution, but soon learns that farming is much harder work, both physically and emotionally, more so than he expected. 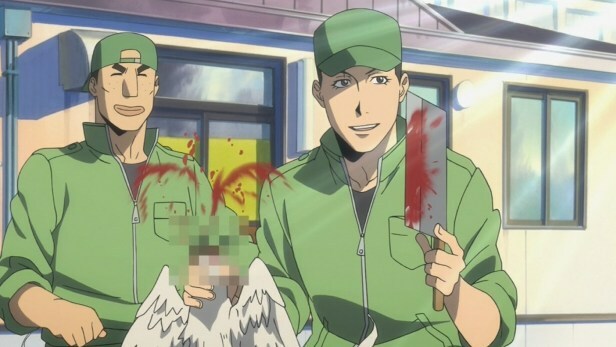 Silver Spoon is just as educational as Cells at Work, but on a different topic. Essentially Silver Spoon teaches more about your food and where it comes from. Farming is more than just planting seed or feeding animals, especially when it needs to be done on a commercial scale. 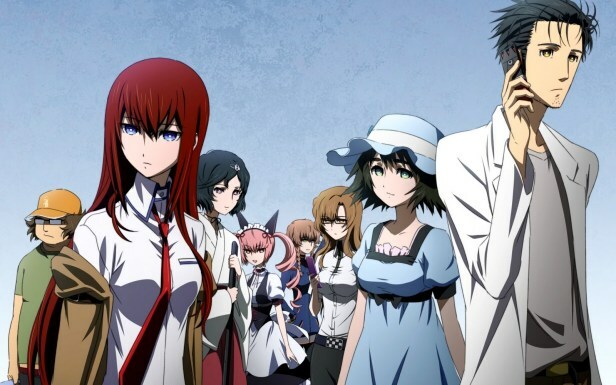 Like Cells at Work, Steins;Gate teaches about science. However, it is not a show about biology, but rather about the more theoretical aspects of science. To be fair, it does a pretty good job covering the basics, but it is more in-depth about the cause and effect aspects of potential time travel. For generations, Holo was a revered wolf deity that helped the local wheat harvest in exchange for tribute. However, as the villagers become more self-sufficient, they no longer need or even believe in her anymore. During her annual festival, she sneaks into the cart of Kraft, a visiting merchant, hoping he will let her hitch a ride home. 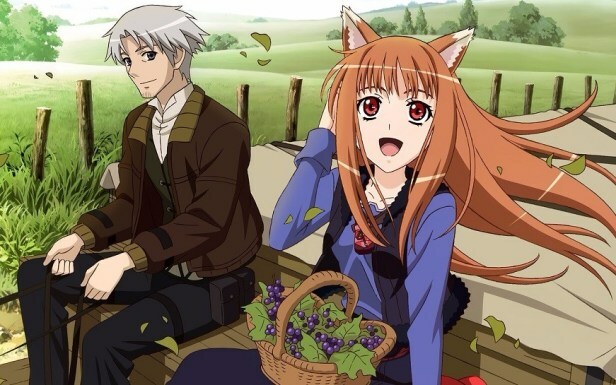 Although less obvious with its educational element when compared to Cells at Work, Spice and Wolf does a great job of schooling watchers in economics while they get caught up in all the other plot aspects going on. You expect Cells at Work to be cute, but you don’t expect Spice and Wolf to be educational. 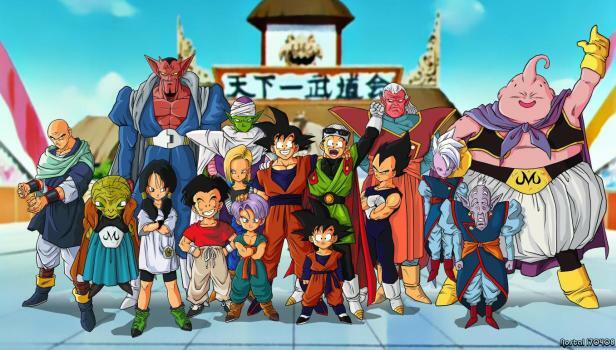 Goku is living a peaceful life with his wife and son, however when a mysterious alien crashes to Earth and claims to be Goku’s brother, his peaceful life will come to an end. Learning he is one of the last members of the Saiyan race, alien thugs that conquer planets for another alien overlord, Goku and his friends must defend the Earth from a continuous onslaught of enemies. 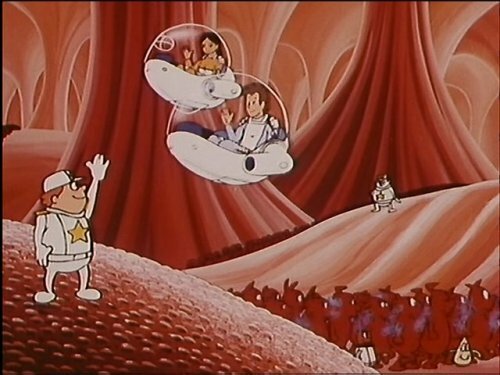 Let’s be honest here, a lot of the germs that slip into the body look like knockoff Dragon Ball Z villains. They are essentially Cell, but attack the cells in your body rather than the human race. Furthermore, these shows have the monster of the week theme in common. There is always some germ or villain stronger and out there to hurt people. After freeing a mysterious creature named Whisper from its prison, the thankful Youkai decides to become young Keita Amano’s guardian against supernatural forces. 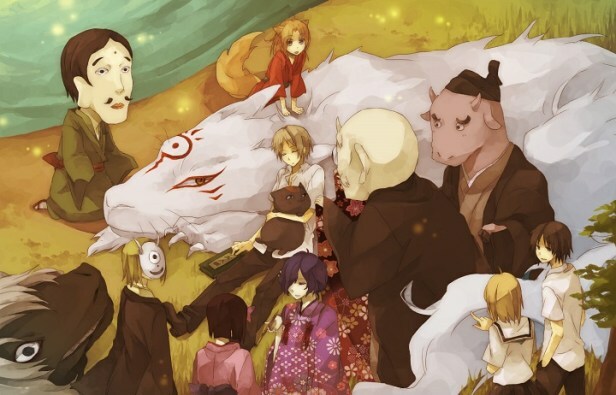 However, Whisper is not the only Youkai in the world. 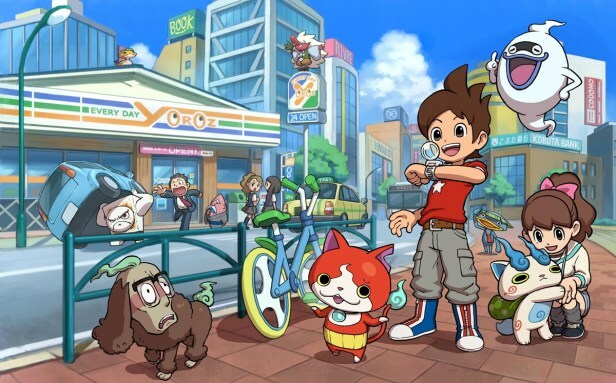 Youkai Watch follows Keita and Whisper as the encounter different Youkai and try to fix all the problems they cause. Every week in both shows it is a new problem that needs solving. However, it is crucial to remember that Youkai Watch is aimed towards a younger audience while Cells at Work has a much bigger appeal. Still, both are comical and have their cute appeal. This is the story of the interworkings of your body. It is made up of good guys that keep you healthy and the bad guys that want to hurt you from the inside out. 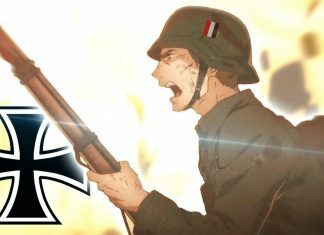 Once Upon a Time Life and Cells at Work are really almost the same series. 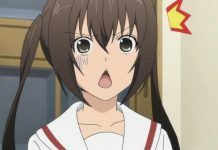 The only difference is Once Upon a Time Life is much older, lacks a lot of the finer details, and it isn’t as slice of life cute as Cells at Work. However, it does focus on the same fight between cells and germs going on in your body. 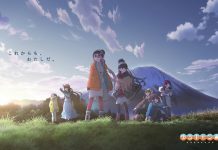 Tadayasu is a college freshmen at an Agricultural University with a special power – he can talk to cute, chibified versions of bacteria and other microscopic organisms. While it sounds like fun, his special ability gets him into all kinds of trouble. Like Cells at Work, Moyashimon has the same visual representation of bacteria as Cells at Work does. 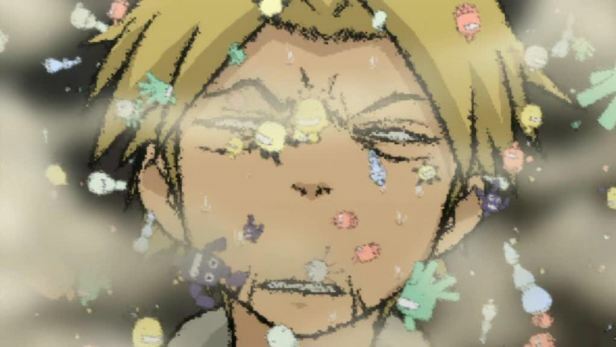 However, instead it being in your body, the main character can see these bacteria outside in the world. Furthermore, they aren’t portrayed as evil in Moyashimon, instead, they are as cute as platelets. Both of these series take you on an adventure into unseen worlds and the effects that those inhabitants have on various things. 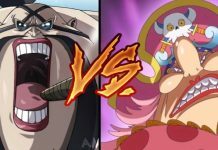 While one shows the battle of cells and germs inside your body, the other shows the battle between spirits and the world. In both, you have some good and some bad, but mostly you are excited to see the effects. 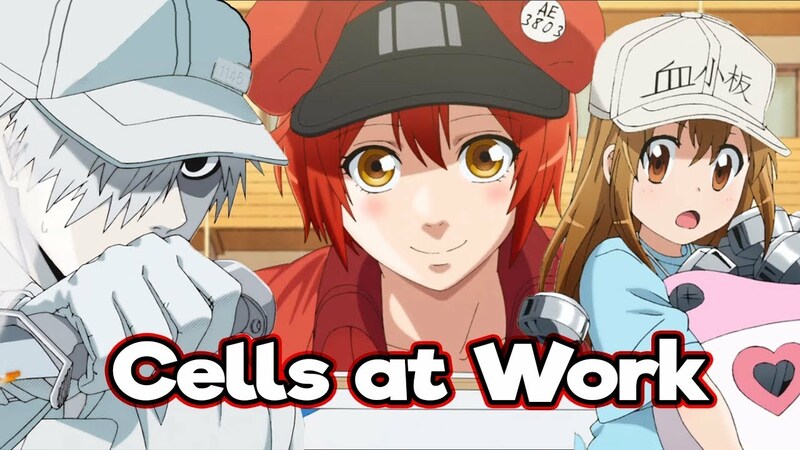 If you have any more anime recommendations like Cells at Work, let the hungry fans know in the comments section below.